We bring forth superior quality Titanium Putty. This high-performance, non-rusting titanium-reinforced epoxy is engineered for making repairs to machinery and equipment that can be precision machined. 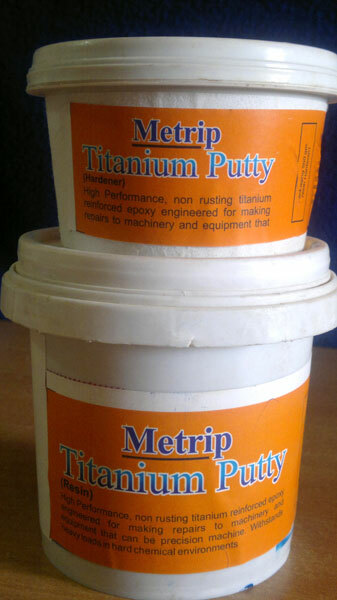 Moreover, the Titanium Putty can withstand heavy loads in hard chemical environments.